I always wanted the 1st generation. they look like someone took a muscle car and made it 3/4 scale. but i do love those R series engines. i built a 22R with a 20R head. that thing was like a rocket. then i had a 22R-TE. 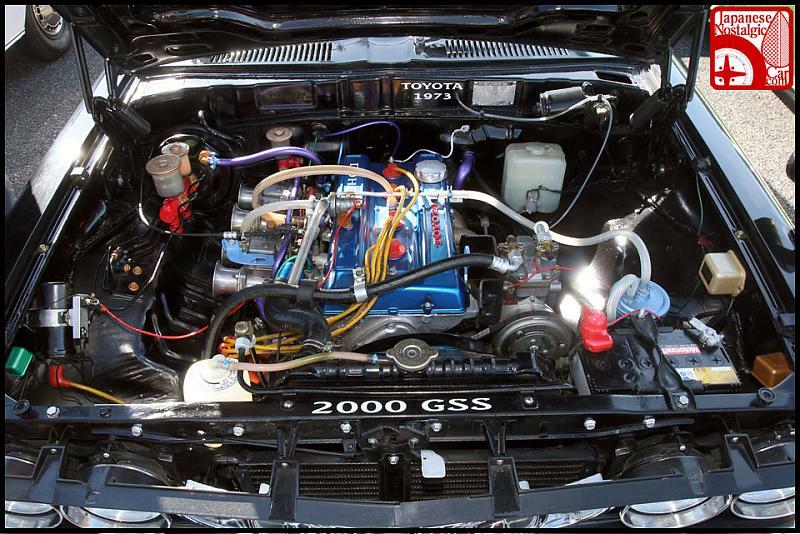 thats the first Turbo i ever rebuilt, and good old Toyota built those things so crappy. it had a huge crack in the exhaust housing. Clearly the king of the Rs is the 18RG.